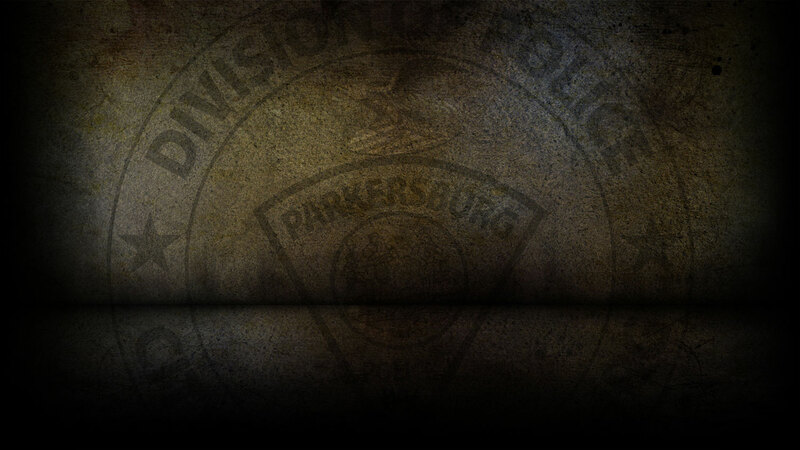 Date: September 14, 2012 Re: Upcoming Sobriety Checkpoint Reference #: 12-PR-0188 The Parkersburg Police Department will be conducting a Sobriety/DUI Checkpoint on Saturday, September 22, 2012. Location will be in the area of 7th Street and George Street. Time will be 11:00 p.m. until approximately 3:00 a.m.